When an order is shipped, an automatic "shipping confirmation" message is sent electronically that announces the shipment and explains tracking information. If you don't see a shipping confirmation email in your inbox, please check your junk folder or deleted folder or spam folder, because it may have been directed there. As it states in this shipping message, the 3-ball free golf ball sleeve orders do not have a tracking number because of the method of shipping used by our shipping house. If the 3-ball sleeve order is shipped by regular shipment (not rush shipping), delivery generally will occur within 7 to 8 business days (not calendar days) after the date of shipment. If the 3-ball sleeve order is shipped by rush shipping, delivery generally will occur within 3 to 5 business days (not calendar days) after the date of shipment. As the shipping message also states, no international orders have a tracking number because of the method of shipping used by our shippnig house. This means that all orders shipped outside of the USA, including orders shipped to Canada or Mexico, do not have a tracking number. If you placed an order for RUSH shipping to a location in the USA and you provided a shipping address that starts with a PO Box number, followed by a street address, or if your shipping address is a PO Box number only (no street address), our shipping house cannot ship your order in a rush method and it will automatically be converted to a parcel post shipment (not rush shipping). This is because our shipping house ships rush shipments within the USA via UPS 2nd day air and UPS cannot deliver to a PO Box (only the USPS can deliver to a PO Box). If you paid for rush shipping and provided a PO Box number as described above, please send a message to customer service because you will be given a $2 refund for the difference between rush and regular shipping. 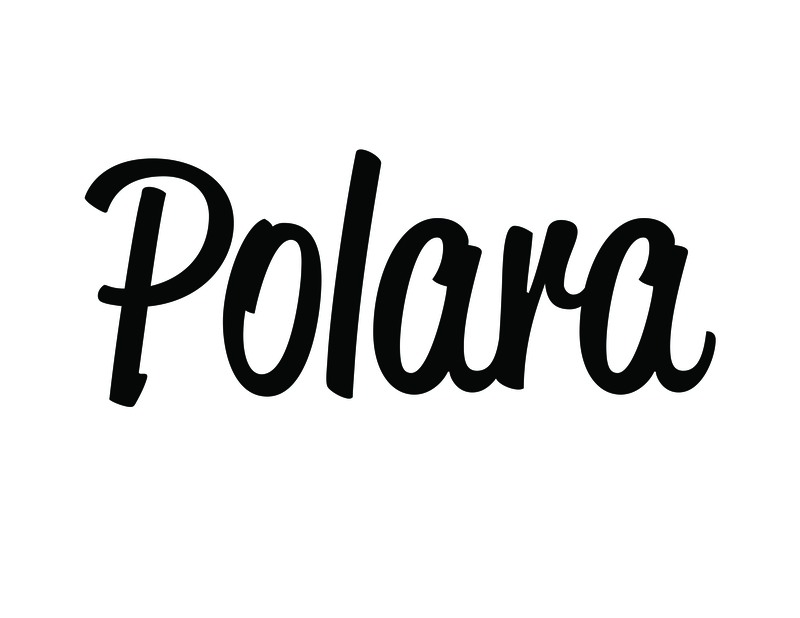 Thanks for your interest in Polara Golf products!